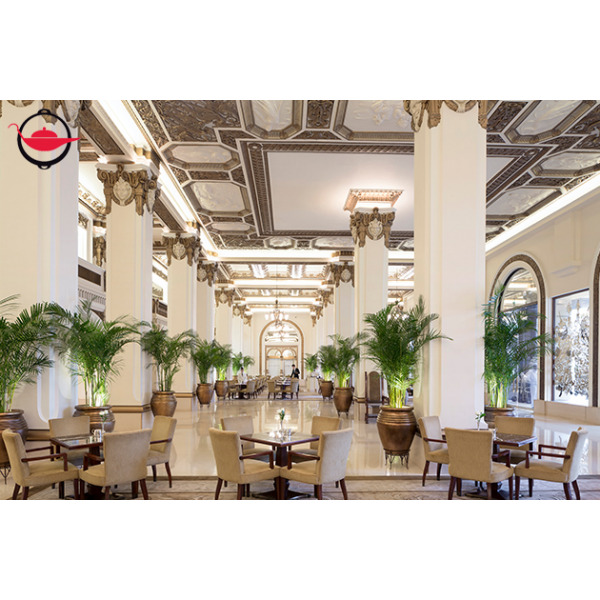 Fasten your seatbelt and enjoy the breathtaking view of the gorgeous Hong Kong harbour and skyline, followed by an elegant weekend brunch in a magnificent heritage hotel, The Peninsula, Hong Kong! 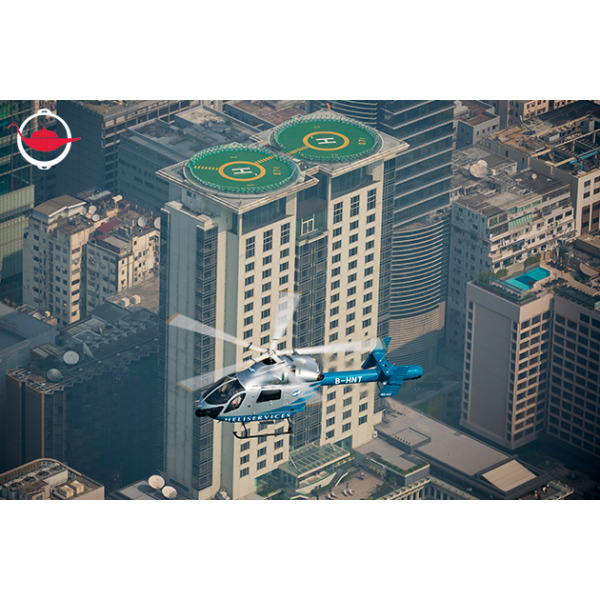 On the day of your Hong Kong helicopter and brunch experience, you will first take off from The Peninsula, Hong Kong's rooftop helipad and begin your 18 minutes flightseeing experience. You will be able to admire Hong Kong's landmarks such as the International Financial Centre (IFC) and the Peak from a truly monumental sky high perspective. 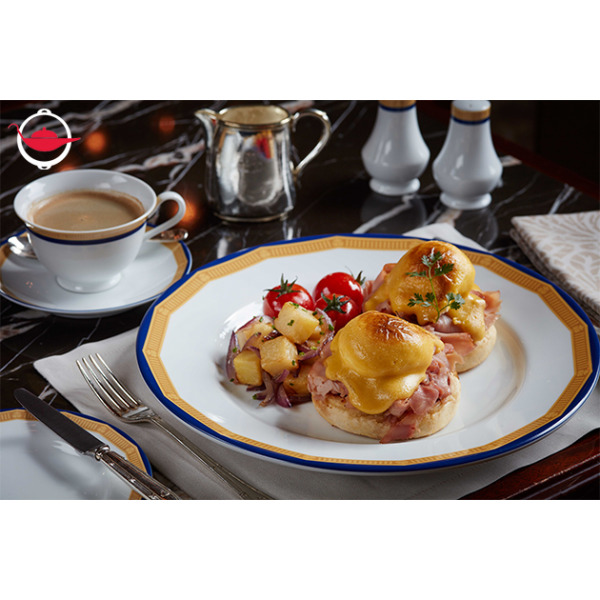 Your relaxing morning will not be complete without a weekend brunch in one of the most lengendary hotels in Hong Kong! 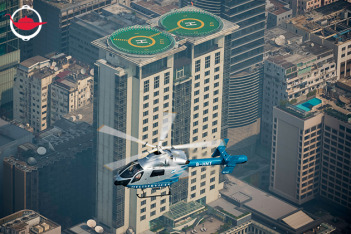 After leaving The Peninsula, Hong Kong's helipad, you can enjoy your elegant brunch in the hotel lobby. On top of your three-course Lobby Weekend Brunch, unlimited Perrier-Jouët Grand Brut Champagne can be offered with an additional cost! Join this helicopter tour and get ready to experience Hong Kong like no other! Additional participants can join at $3,490 per person, up to a maximum of 4 people. Bookings can be made on Saturday and Sunday, between 09:00 - 13:00. 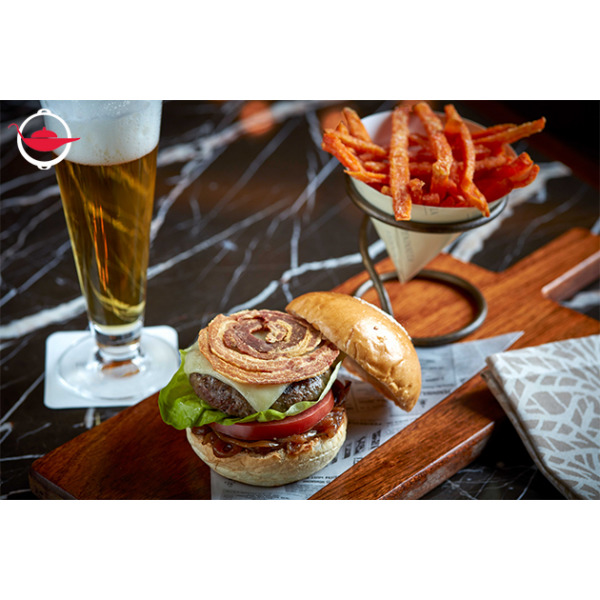 You can enjoy your brunch from 09:00 - 13:00, we recommend you to have the flight before your brunch. Please arrive 30 minutes before your flight time for safety briefing and 20 minutes before your brunch for table arrangement.